"Timeless beauty..." “The fountain of youth.” “Turning back the hands of time.” All are things we desire but are unrealistic goals… or are they? Facial cosmetic surgery has given us the ability to enhance our appearance while improving confidence in both work-related and social situations. Dr. Linda Tietze and her staff hold the key to unlocking your inner beauty and literally, help put your best face forward! 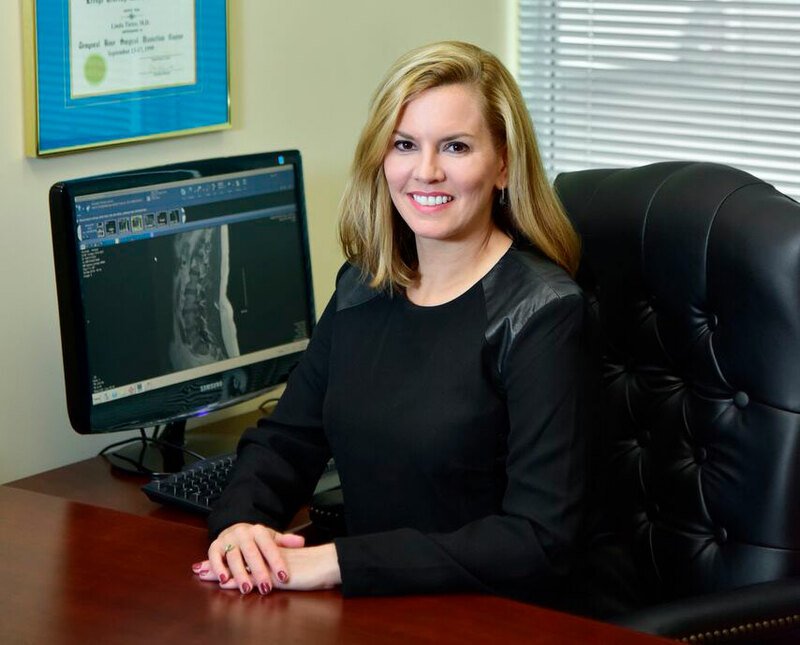 Dr. Linda Tietze has been servicing the needs of the Windsor community since 2001 and maintains active surgical practices at both of its hospitals. She is also the Chief of the Department of Otolaryngology for Windsor and its surrounding region.